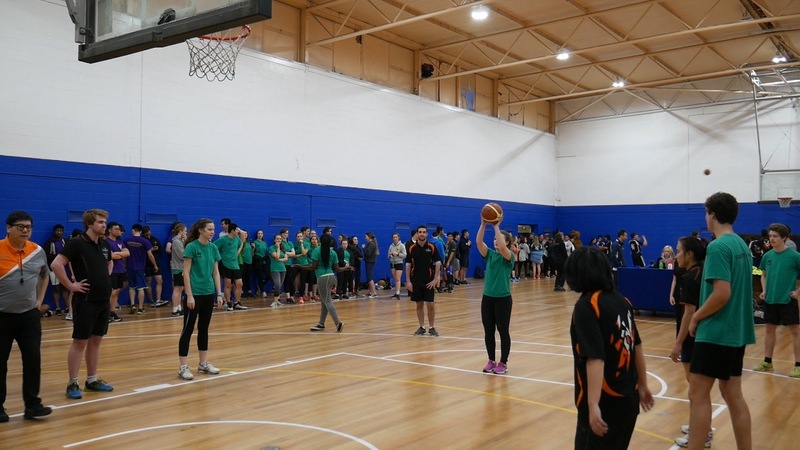 Week 4 of this Semester saw over 900 students attend Monash Sport's Clayton facilities for the inaugural Monash College Games. Held over the course of one evening, a series of short competitions were held for all residential and non-residential colleges. A total of ten sports were on offer for colleges to register in, with each sport including a round robin competition with finals. The focus of the Monash College Games was for students to have fun with their peers, try new sports, and to don their College or Hall's colours in support of their friends. The winning colleges for each of these sports were awarded a trophy which will be engraved with their college's name, and allowed to be kept by the winning colleges until next year's Monash College Games. Students also enjoyed the Sumo Salad and pizza offerings in-between matches. 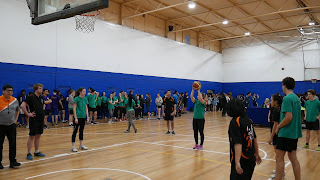 To see the highlights from the Monash College Games, check out the highlights video or the Facebook album.